Are you starting to “Think Snow”, too? 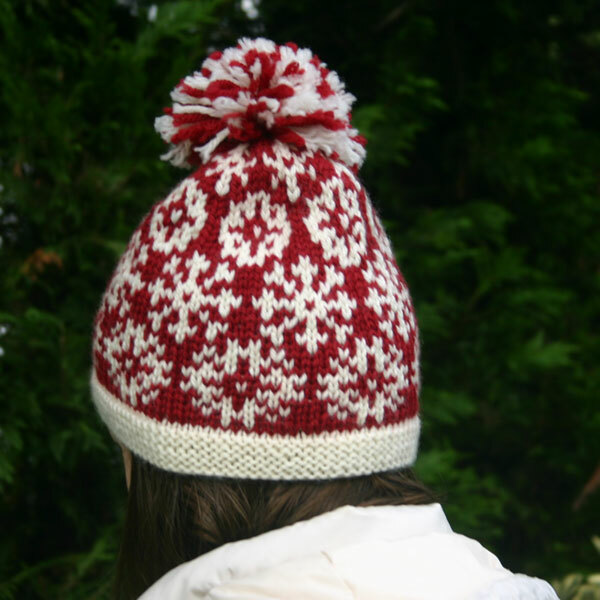 Here’s the PDF, for sale on Ravelry. This entry was posted in Knitting, Mary Ann's Designs and tagged beanie, cap, colorwork, design, fair isle, fair isle knitting, hat, knit, Knitting, knitting pattern, nordic, nordic knitting, norwegian, Norwegian knitting, outerwear, pdf, ski hat, snow, snow day hat, snowflake, snowflake hat, snowflakes, stranded, stranded knitting, winter, yarn. Bookmark the permalink.